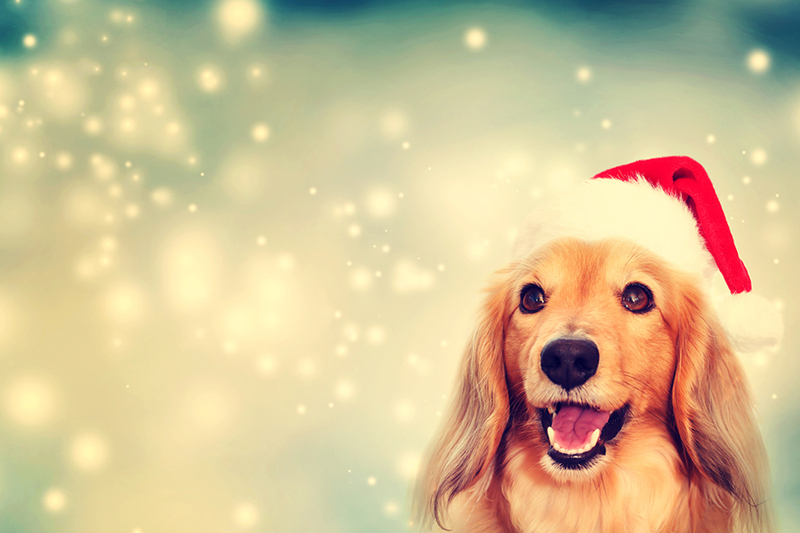 ‘Tis the season to meet with Santa Claus, and he loves pets, too! Reserve a spot for your furry friend at Santa’s Cottage and take home a keepsake photo to treasure fur-ever. Walk-ins are also welcome, though wait times may vary. View our hours of operations for times on Thursday.